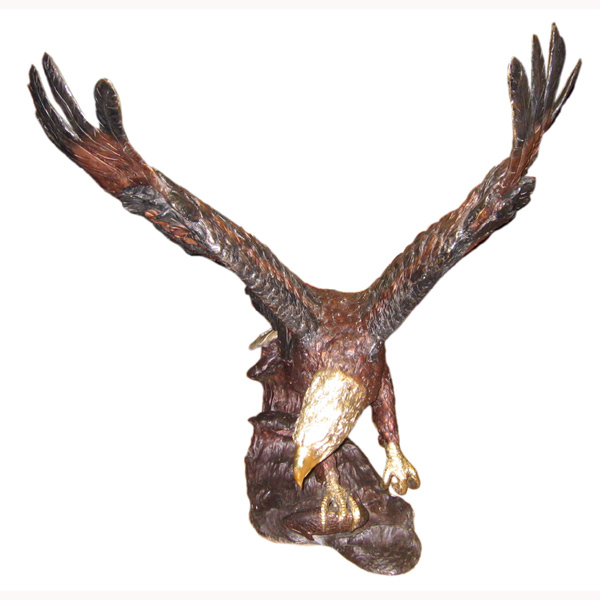 Discover our eagle Statues and Sculptures . 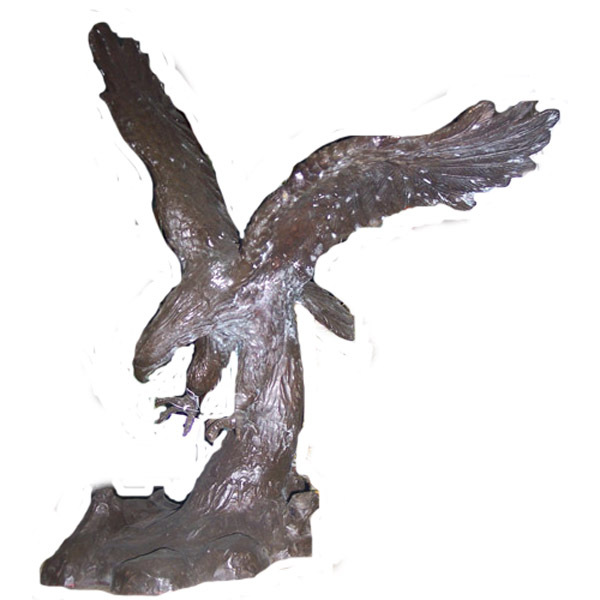 Each of our bronze eagle Statues displayed here are mead in Lost Wax Method. 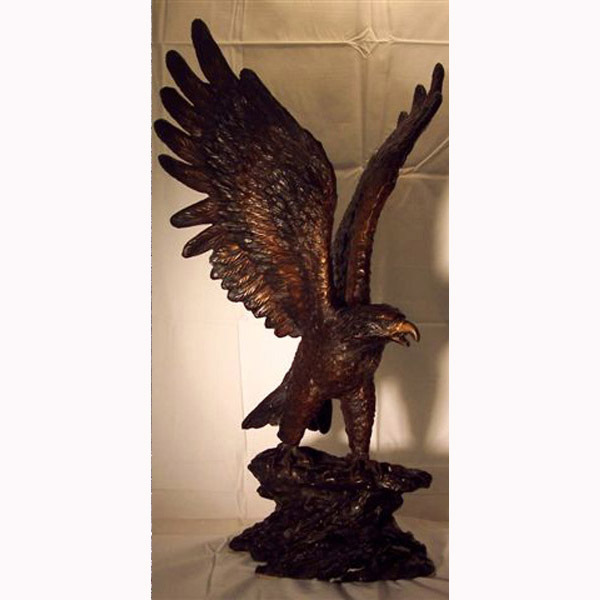 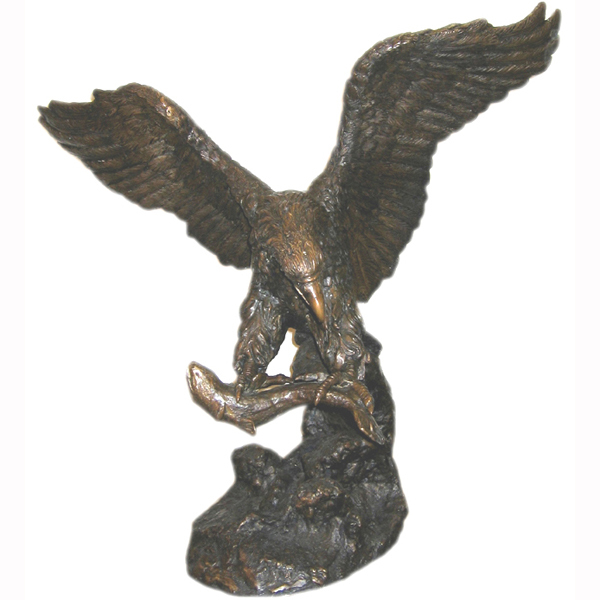 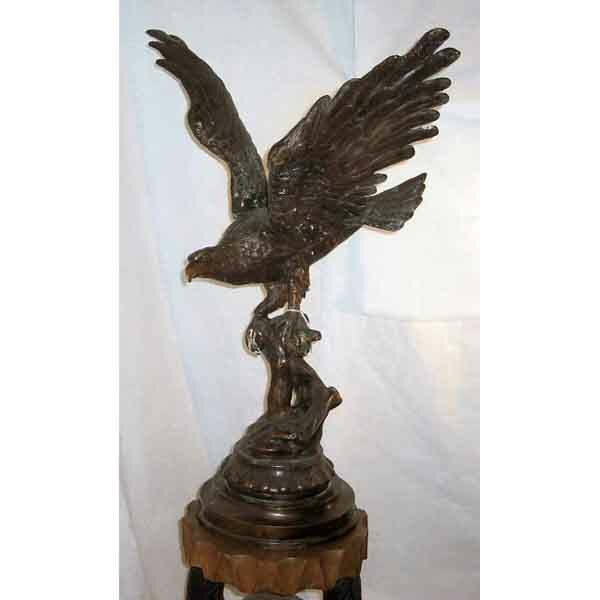 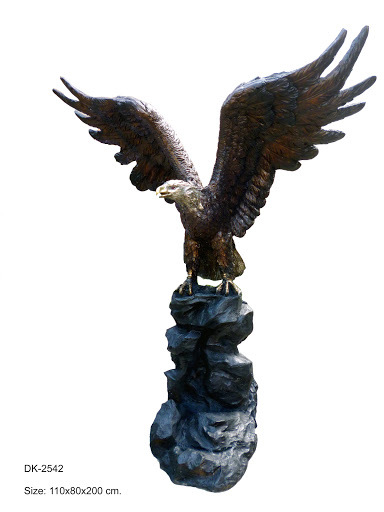 Where applicable, these eagle bronze Statues make beautiful home and garden pieces. 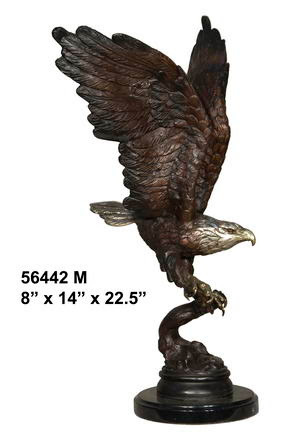 We also feature beautiful versions of the American bald bronze eagle with American flag.